As a DevOps engineer at Citizens Advice you will develop and advocate for best practices, engineering standards and improved operational processes. You will be building and continuously improving core automation tools and frameworks to help our digital teams release code safer and faster. Starting from scratch, we have built a deep tech-stack with AWS services at its core. We worked with our software development teams to create a platform which allowed us to build, test and deliver code across multiple environments. You will have gained a solid programming background (in particular Ruby, Python, Groovy) and exceptional DevOps literacy (including operating systems, containers and micro-service orchestration). You will have proven experience of managing cloud-based production systems at scale, including design, capacity planning, deployment, performance monitoring and trouble shooting. Our stable platform allows us to do one-click deployments to any environment, by composing reusable DSL templates into virtual, deployable "products". Managing all our infrastructure as code, we can rebuild environments from scratch and schedule resources to be available only when needed. You will seek continuous improvement and implement solutions to help Citizens Advice deliver digital products better and quicker. You will be helping us migrate deployment to Kubernetes and will be improving our existing tools along the way. You will write tests for both your own and our shared code. As part of our internal engineering platform offering, R&D time will give you the opportunity to develop POC solutions to integrate with the rest of the business. We will be rewriting some of our tools and frameworks to make use of Kubernetes. Our goal is to automate the project bootstrap process as much as possible including infrastructure, CI and deployments. You will have dedicated investment time at Citizens Advice to learn new skills, technologies, research topics or work on tools that make this possible. Your code will help improve millions of lives. Our digital teams are at the heart of the services we deliver to the public. We build tools to make access to advice easier and give people the knowledge and confidence they need to find their way forward. 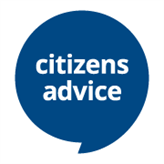 Citizens Advice volunteers and staff use our internal services everyday. We use technology to make these day-to-day interactions easier and more efficient so that our advisers can focus on helping the client. We love data. The data we collect gives us insights into the problems people are facing, and is invaluable to our policy, campaigns and media work. You will have an opportunity to assist in the direction of this important national charity as the team is scaled up. We're doing something really worthwhile. 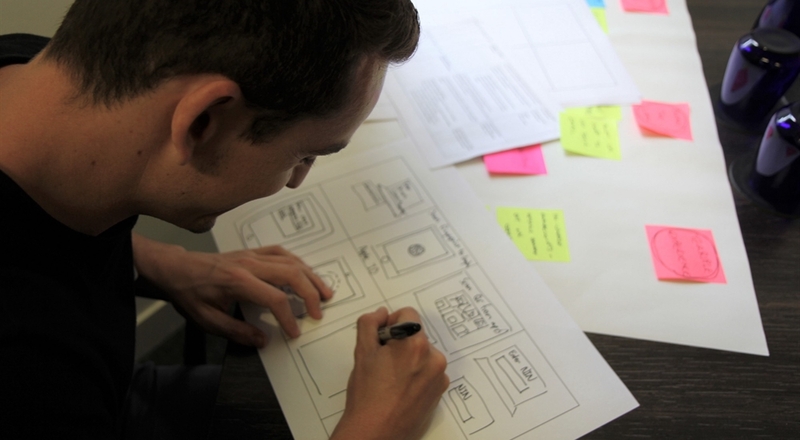 Our goals are to design, build and release user centric public and internal services with agility and speed. Want to get notified about new jobs at Citizens Advice?